24201 Evergreen Road Southfield, MI. | MLS# 218085777 | The premier resource for all real estate information and services in Metro Detroit. One of the best locations in the complex!!! 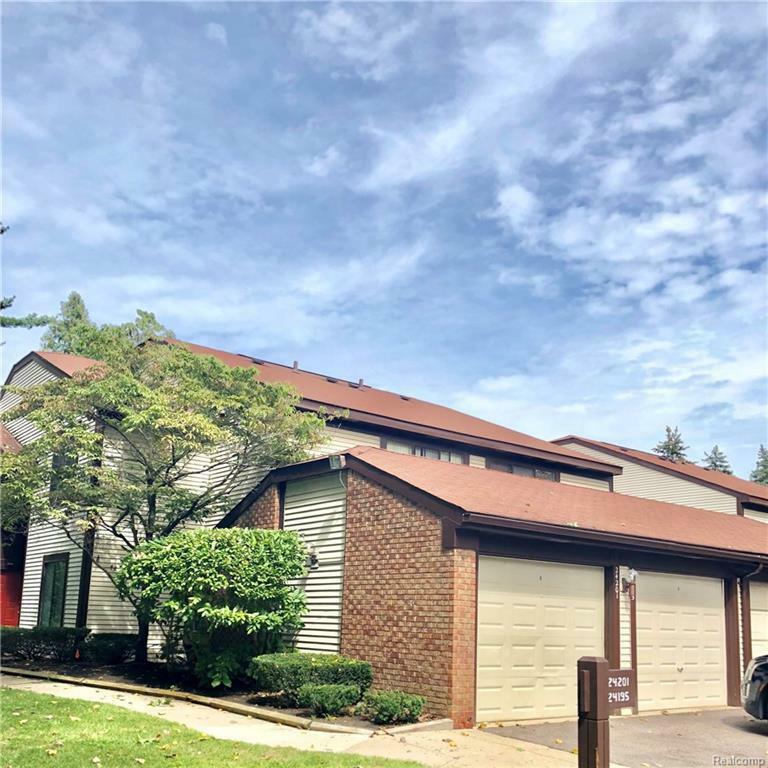 Well maintained 2 bedroom and 2 full bath condo with open floor plan.Large living room with gas fireplace,nice kitchen, balcony overlooks a park like view. Monthly lease includes water and association fees. Looking for a reliable tenant with solid credit and work history.$250 cleaning fee and 1.5 months security deposit with first months rent.Submit complete credit report, proof of income, and rental application.